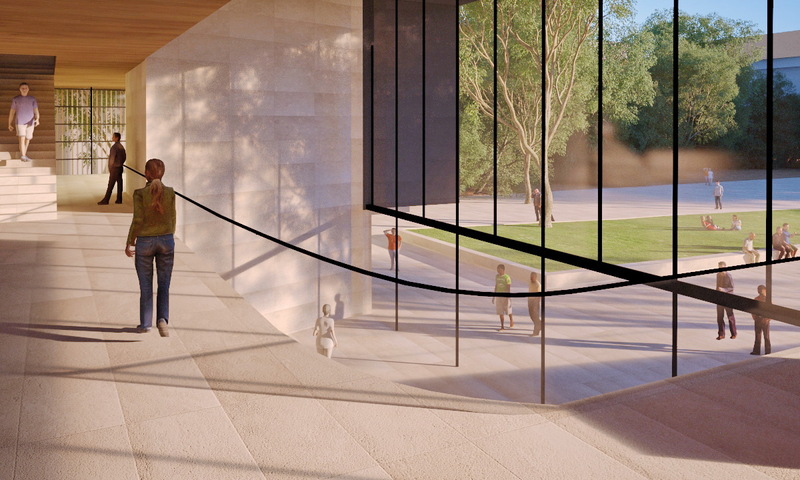 The University’s proposed Indigenous Studies building will provide an exciting working and learning environment for students and staff; and an inviting entrance for the Crawley campus from Hackett Drive. This new purpose-built facility will be a key component within the southern precinct of the campus, and will greatly improve the current student experience for the School of Indigenous Studies and the Centre for Aboriginal Medical and Dental Health. First established on campus in 1988 as the Centre for Aboriginal Programs, increased enrolments over the past decade has caused the School of Indigenous Studies to outgrow its current accommodation in Shenton House. 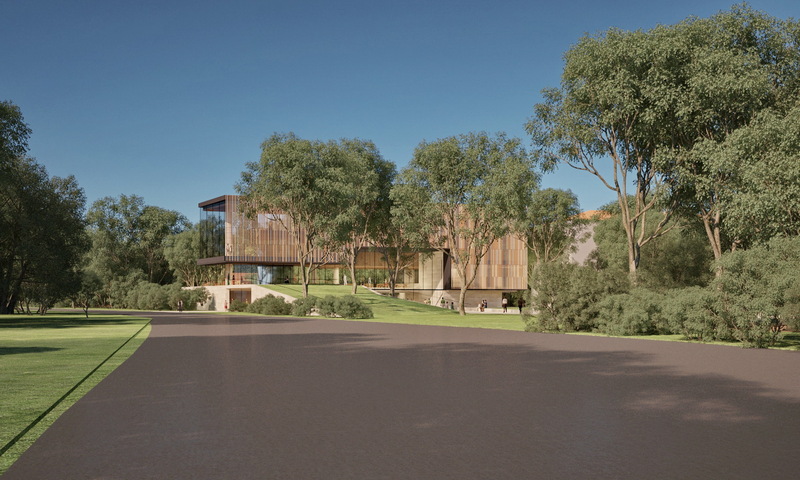 Planning is now underway for a new building that once complete will assist in achieving the School’s aim to achieve excellence and equity in all aspects of higher education for Aboriginal and Torres Strait Islander people. 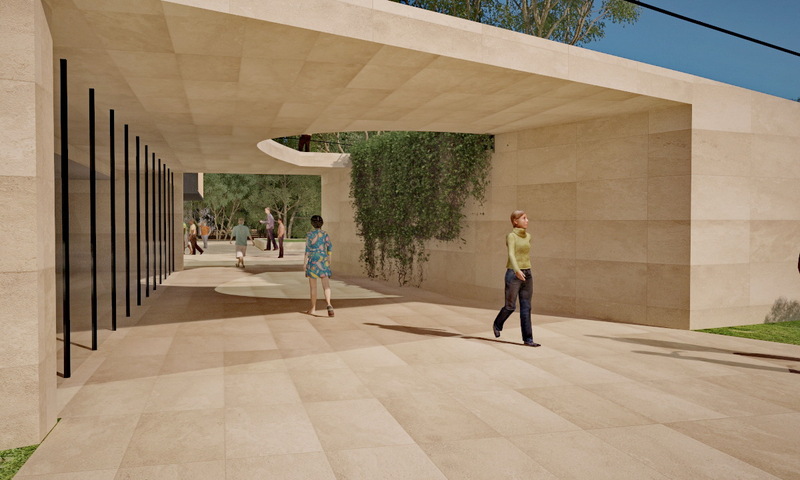 The project scope, which was enhanced in early-2017, will include landscaping of Prescott Court—providing amenity to both the School and the broader University community. 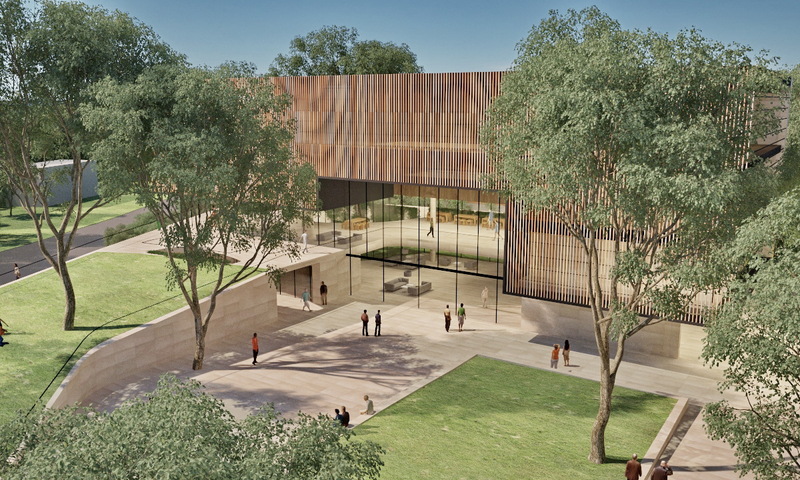 The new Prescott Court, which will sit in the foreground as viewed from Hackett Drive, will create an attractive physical and visual link to the river, and also offer an inviting landscape entry in to the interior of the campus. The building will accommodate high-quality informal learning spaces, collaborative learning and spill out spaces, and a variety of research and postgraduate office spaces. The design responds to the cultural narrative of the site, the existing remnant trees in the south-east corner and maximises the integration with Prescott Court. 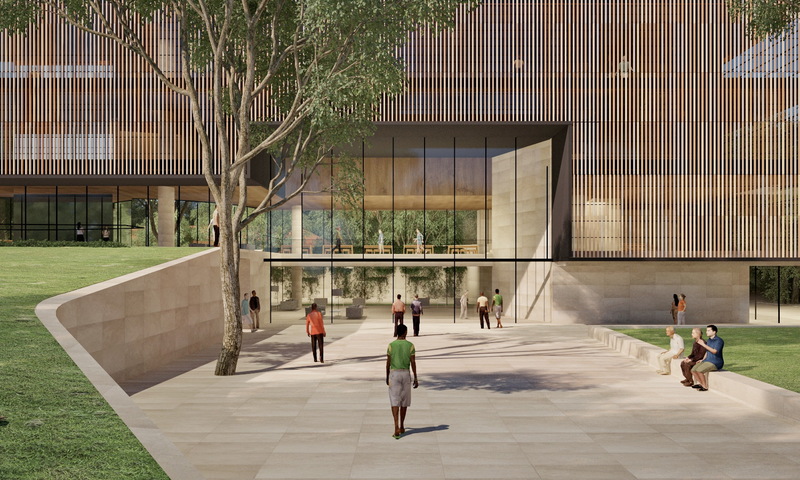 The new Indigenous Studies building supports UWA’s commitment to enrich the student experience and contribute to the University’s mission of being in the world’s top 50 universities by 2050. 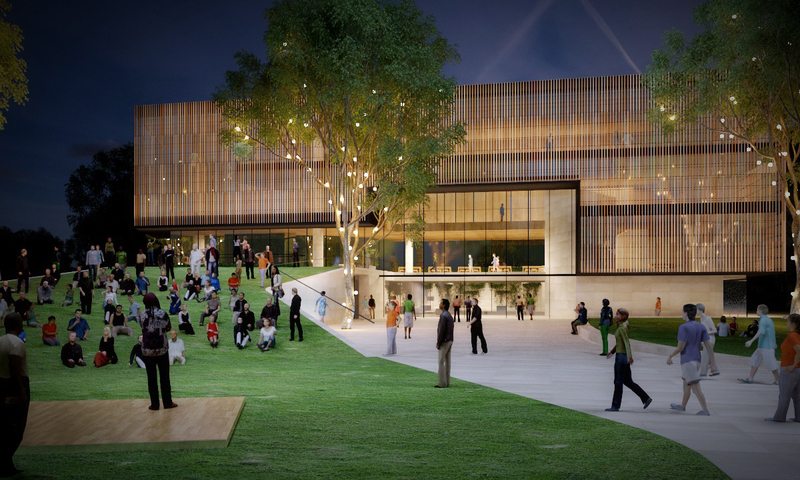 The proposed new building will be located within the southern precinct of the University, directly south of Prescott Court and overlooking Matilda Bay—creating a connection from the campus to the river. Kerry Hill Architects are working on the Schematic Design, based on the Conceptual Design presented to the University earlier in 2017. It is intended construction will commence mid-2019, and be ready for occupation by 2020.